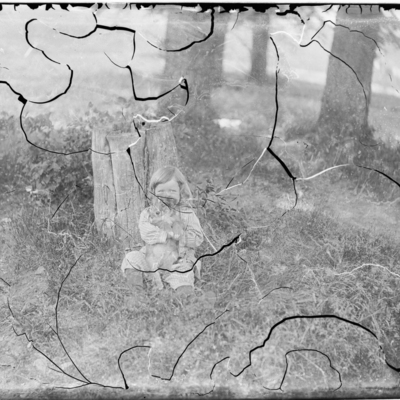 Any display, publication or reproduction of the images must credit Rockingham Free Public Library’s Glass Plate Negative Collection as the holding repository. 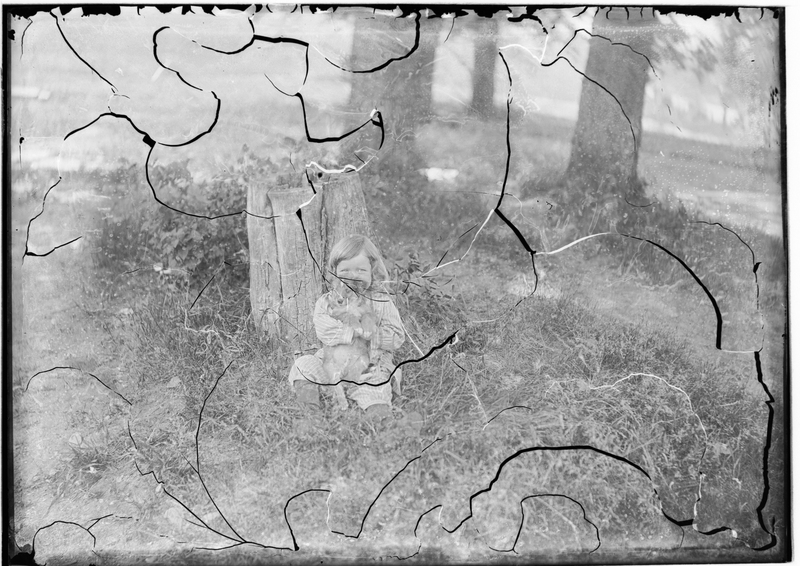 ,” Rockingham Library Historic Photograph Collection, accessed April 25, 2019, http://rockinghamlibrary.org/history/items/show/13676. 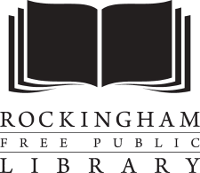 The Rockingham Free Public Library does not necessarily own the copyright to the images in the Cataloged Photograph Collection. The images are provided for educational use. Many of them did not include a formal copyright notice. The images may be protected by U.S. Copyright law (Title 17, United States Code), which governs reproduction, distribution, public display, and other uses of protected works. Uses may be allowed with permission from the copyright holder, if the copyright on the work has expired, or if the use is fair use or within another legal exemption. The user of this work is responsible for compliance with the law. The user agrees to hold the Library harmless. Any display, publication or reproduction of the images must credit Rockingham Free Public Library’s Cataloged Photograph Collection as the holding repository.